d.) Beignets! Oh, wait, did I say that already? There’s something else that was in the air yesterday too. I heard several people all throughout the day talking about feeling overwhelmed. April and May seem to be stressful months for a lot of people. It’s a highly productive time, a lot of things are due or expected, the school year is drawing near to it’s end, testing ensues, things are due, the weather is changing and with it the kids seem to be getting antsy to go outside and do more things, just in general, this time of year seems to be a little more stressful and overwhelming for a good majority of people. Would you agree? 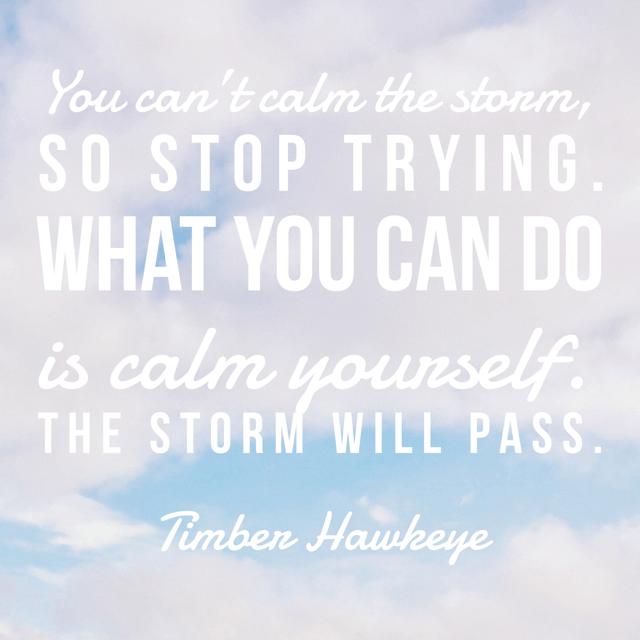 Today, I want you to think about and remember this: Overwhelm is a feeling. 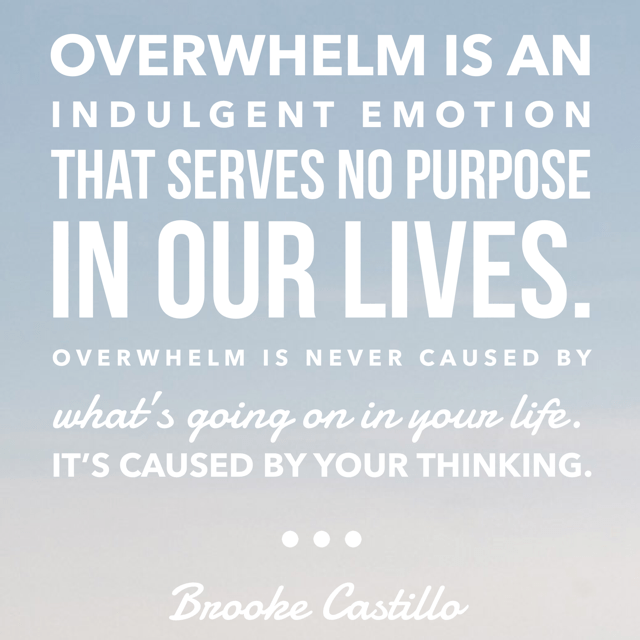 Overwhelm is caused by our thoughts. Our thoughts are triggered because of the circumstances that we are given. Circumstances are neutral. They aren’t good nor are they bad UNTIL we place a thought on them. If I’m feeling overwhelmed it’s because I chose to think about my circumstances as negative, stressful, and more than I can handle. Your thoughts are a choice. 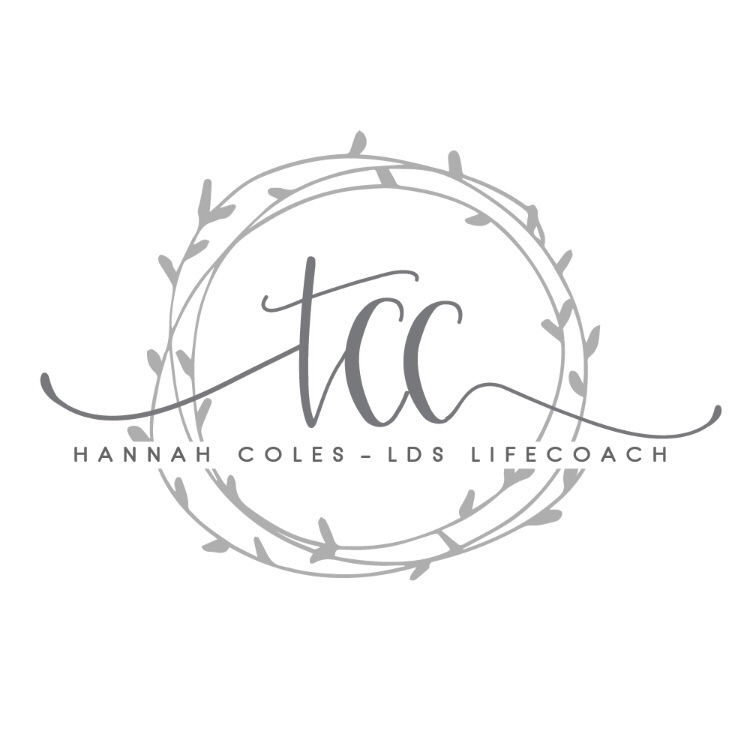 What is the upside to thinking those thoughts that are causing overwhelm? Is there an upside? Is it helping you to progress? Would you be better off trying on new thoughts? I’m not saying you need to work yourself to the bone or to continue working in a manner that leaves you feeling empty. I’m only saying that overwhelm is an “indulgent feeling”*, it really serves no useful purpose, and it’s 100% a choice we make. “There’s been trials and tribulations. You know, I’ve had my share. You are an amazing person. 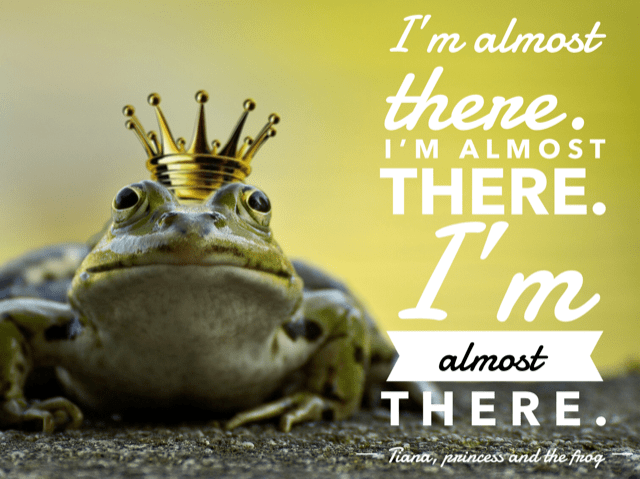 Chances are you’ve gone through days/seasons like the one you’re currently in before and made it through. In fact, you’ve probably experienced worse and still made it through. You’ve had your own trials and tribulations. You’ve climbed many mountains and waded through many challenging rivers and you can make it through this one too. You can do everything you need to do. You have been given MORE than enough talent, skills, and strength to help you accomplish the tasks at hand. Overwhelm is a feeling. Don’t indulge in something that will not help you progress. Find thoughts that work for you, that produce energy and strength.